No bull, just solid firefighter fitness. 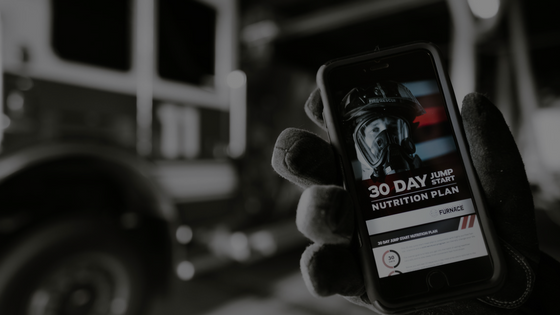 Our mission is simple, to help stop the growing problem of obesity and heart disease within our firefighter community and deliver amazing fitness results that last forever. 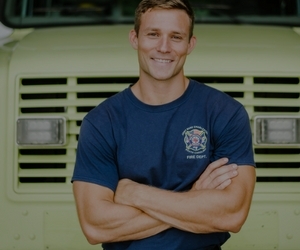 Firefighters are athletes, we should train like athletes. 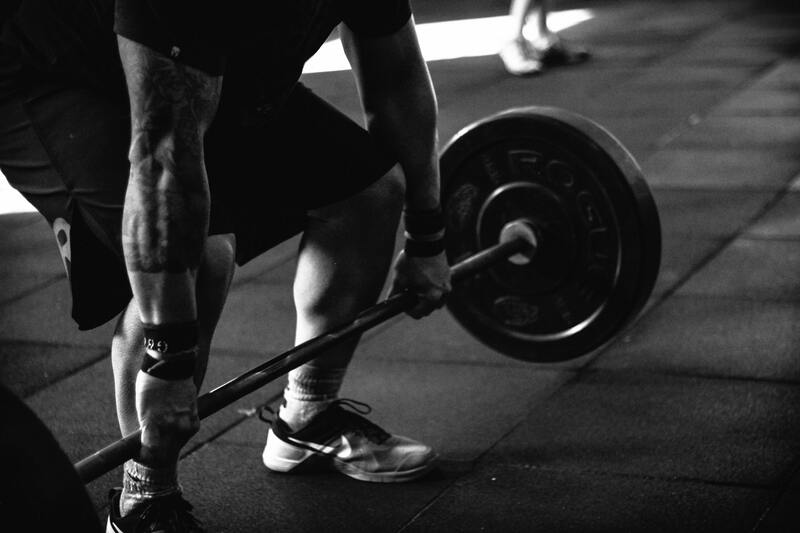 Our programs will help you find the athlete inside of you so you can maintain an elite level of fitness and be ready for whatever comes your way. We offer a “no bull” and realistic approach to health and wellness through the 4-headed beast – mindset, fitness, nutrition and mobility. 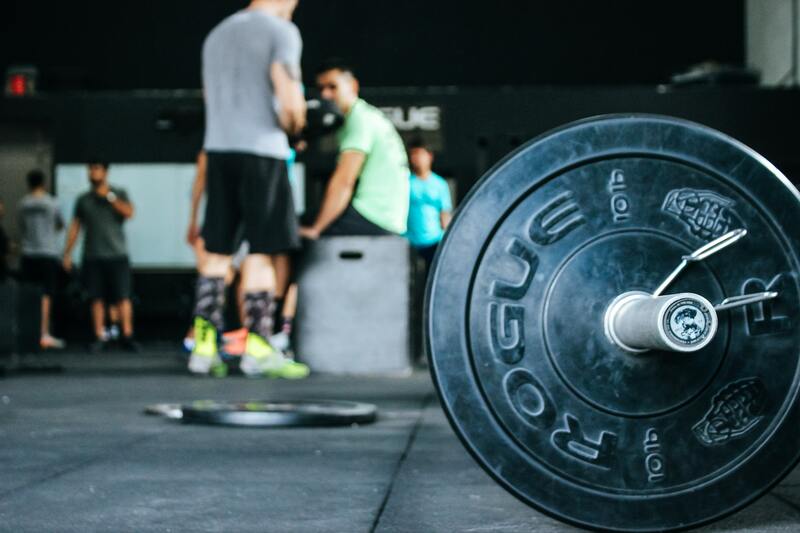 We train like our lives depend on it. Are you ready? 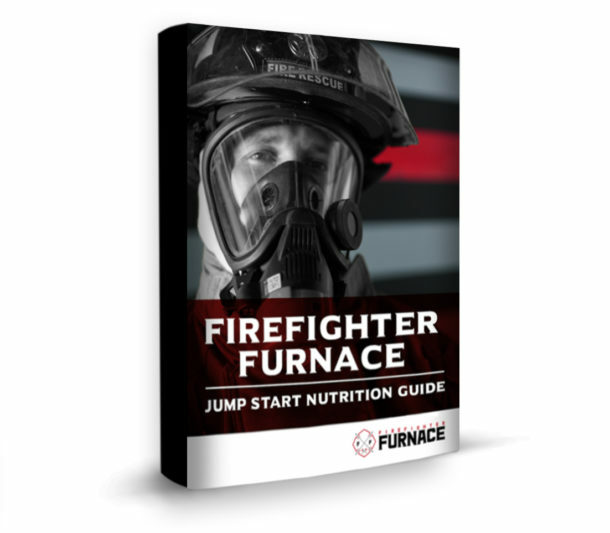 This daily program is designed for firefighter strength and performance. It will challenge you everyday to step out of your comfort zone and into the world of elite fitness. 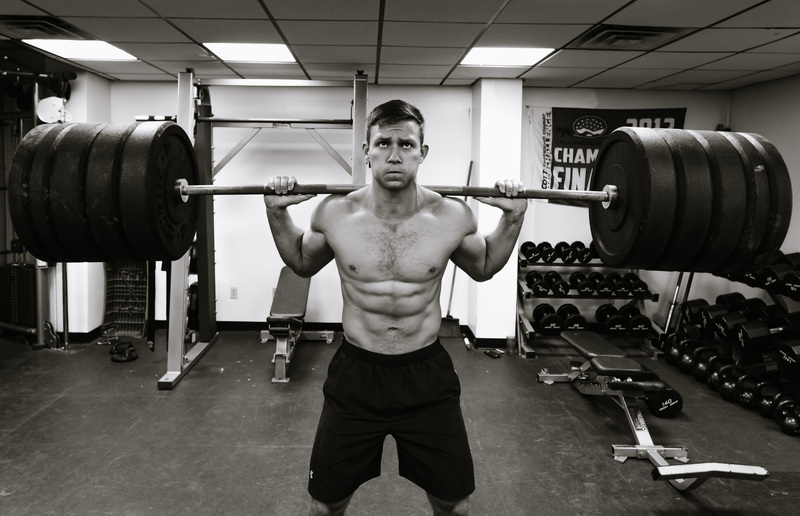 With a focus on strength and muscular endurance, this is the perfect program for those who want to take it to the next level. 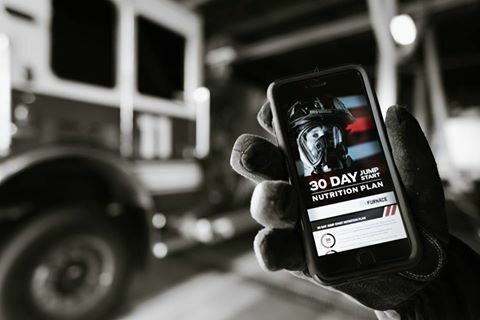 This 12-week program is created for firefighters who want and need to drop weight quickly and safe. Starting at a slow pace this is perfect for those who are ready for a permanent shift to complete health and wellness. 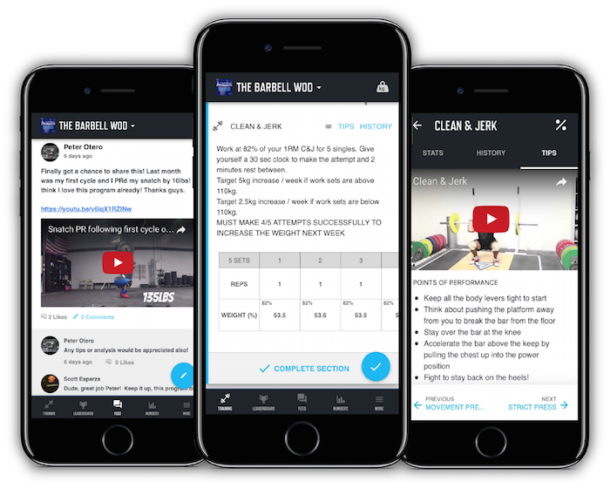 Where Should We Send Your FREE 30-Day Nutrition Guide + 10-Day Workout Program? Awesome, now check your inbox. If it shows up in spam or promotions, just move to inbox so you don't miss anything. Also, if you like what we are doing, share this page!